Southland is America’s favorite log home. More Americans select a Southland log home than any other log home. Our award winning design and architectural teams will customize your dream, your way. 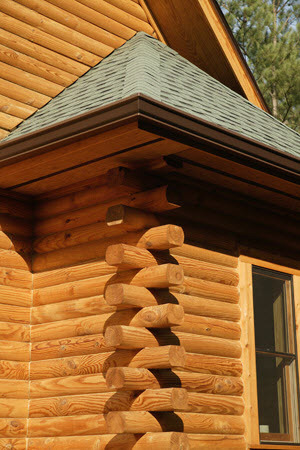 Satisfying customers with the highest quality log homes has been a Southland tradition since we started in 1978. Live your dream today with Southland Log Homes – America’s Favorite Log Home™.